Because there is a wide variety of ear problems, there are also consequentially different ear treatments and procedures to tackle each ear condition. 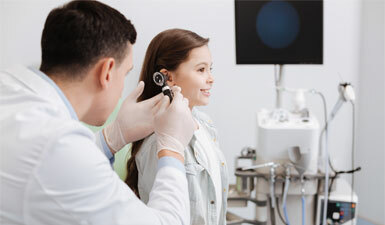 At ENT for Children, we will always diagnose your child carefully before we suggest suitable ear treatment procedures that can be utilized to help your child feel more comfortable or completely healed from the ear disorder he or she is experiencing. Check out some of the ear treatments and procedures we do here at ENT for Children below. 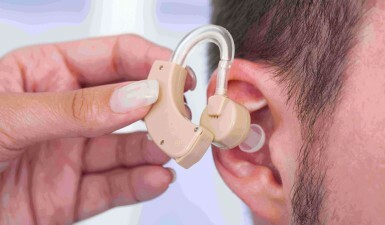 Cochlear implants are electronic devices that can be surgically implanted through a mastoidectomy procedure to help provide sound signals for those who are profoundly deaf. The sound will be converted into electrical stimulation for the auditory nerves, acting like a substitute for a non-functioning cochlear. Also known as otoplasty, ear plastic surgery is an invasive procedure used to correct ear defects (in terms of shape or size) either inherent from birth or sustained during an accident. Common ear problems that are addressed by ear plastic surgery include protruding ears and macrotia (overly large ears). These are mini ear tubes – also going by the names of PE tubes, tympanostomy tubes, myringotomy tubes, or ventilation tubes – that allow air into the middle air. This procedure tackles common problems like otitis media with effusion and acute otitis media. They can come in the form of both long term and short term ear tubes. 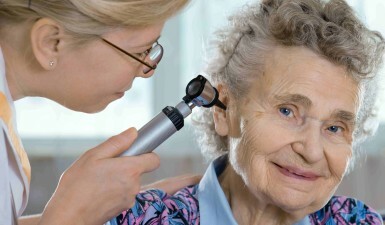 Excessive ear wax can block the ear, and cause a temporary hearing loss. The ear wax removal procedure is a treatment used to remove the ear wax buildup so that hearing can resume to normal. 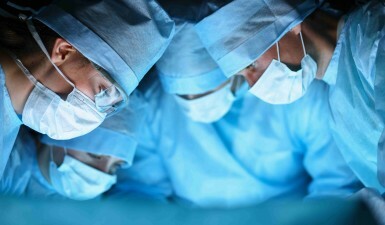 Otherwise known as tympanoplasty type I, myringoplasty is a surgical procedure done in order to fix a perforated part of the ear, that is, the tympanic membrane, or that instance when there is a hole in the eardrum. This is an outpatient procedure done to reconstruct the ear drum and/or the small bones in the middle ear. It is most commonly used to address middle ear conditions such as cholesteatoma as well as perforated ear drum. 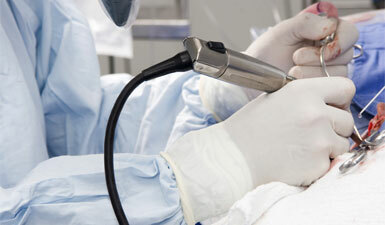 Otomicroscopy is a process whereby the inner ear is examined using an otomicroscope. Basically, during the examination, you have two options as a patient. One is with cerumen removal and another is without. Do you want to learn more about a certain ear treatment procedure? Feel free to call us today or schedule an appointment with Dr. Samadi to get more information.